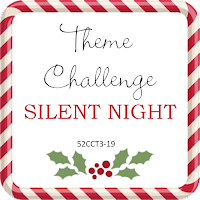 Our theme this week is Silent Night. 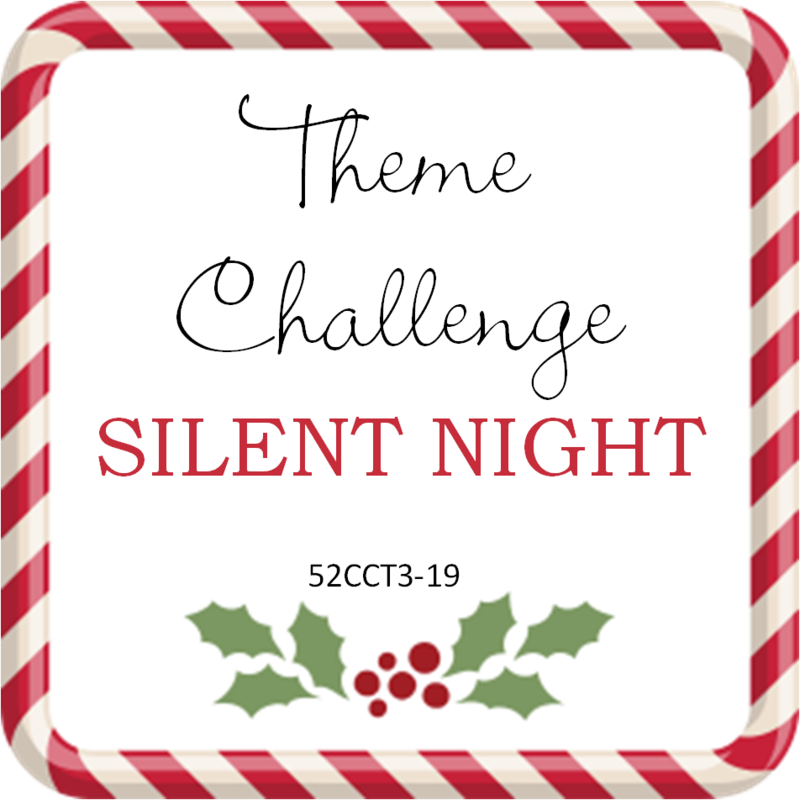 I have a wonderful paper with the music of Silent Night but in my messy craft room I was not successful in finding it…insert sad face! So I made do with what I could find. I used an older Hero Arts stamp called Snowing Village CG396. Using my Misti, I stamped the images several times to ensure I got a black sky. I coloured the houses using Copic markers and added glitter mist to the full card front. The sentiment is recycled from a Christmas card. Wow Myrna, I love this beautiful village and the colors you chose to color it! Time for a sort out in the craft room? I need one too. A beautiful peaceful little village.